What could be more interesting than some bike with a basket of flowers peddling along? 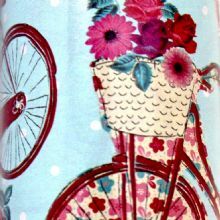 A gift wrap roll in quality paper with refreshing countryside colours. For rare milestones like graduations or retirement, get something special. 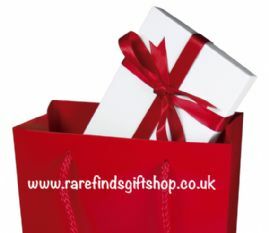 This gold stripe gift wrap roll in quality paper will add glitter to the occasion. 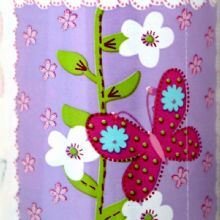 A patchwork design of flowers in hues of lavender and green gives this gift wrap roll in quality paper, a gentle and sweet appeal. It must be spring. 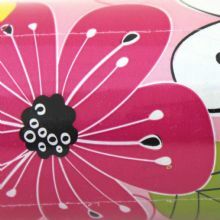 A gift wrap roll of quality paper, dotted with pansies in various colours. A wrapper to brighten one's day. 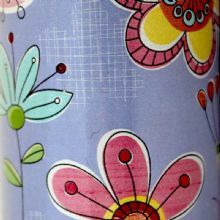 Gift wrap roll of quality paper, small flowers in various shades against a light violet background. Perfect for those spring presents.